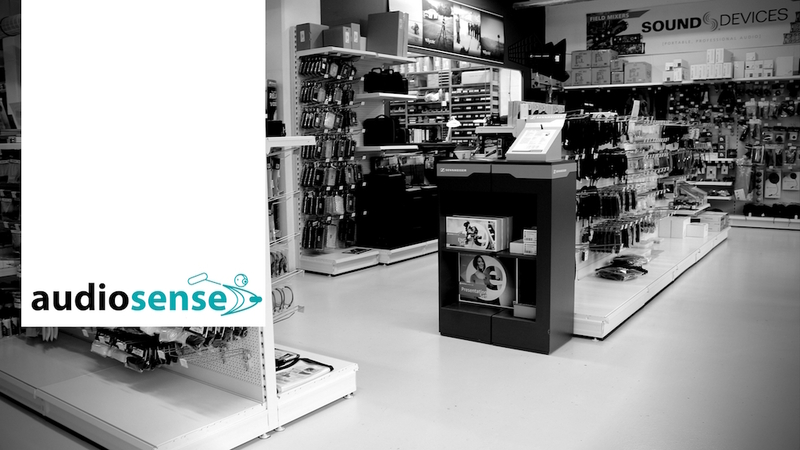 Audiosense is your one stop shop for professional location sound & video equipment. We do sales, rental and servicing for all the major (and minor) brands in the motion picture and broadcast industry. At Audiosense we understand like no other the challenges of professional location sound & video recording and we also have the know-how as to what happens to your recorded material further down the post-production chain. The Audiosense team can provide you with any solution tailored to your needs. When you come to us, not only do you get the best service, we will also dispense any advice you need to get the job done. Never hesitate to tell us what you want to achieve and we will come up with the best possible way to get your job done. Come over for a nice chat!